Underneath New York City's famous Grand Central Terminal lies an entire world of exotic honeys, bakes, fruits and best of all - cakes! We were lucky enough to visit this hidden gem and sample some of the best treats the city has to offer. The Market hall offers so many different varieties of food that it's difficult to decide what to indulge with. We like to think of it as a bit of a snapshot into just a few of the amazing homemade bakes nestled in the Avenues of this vibrant city - a mini New York almost. 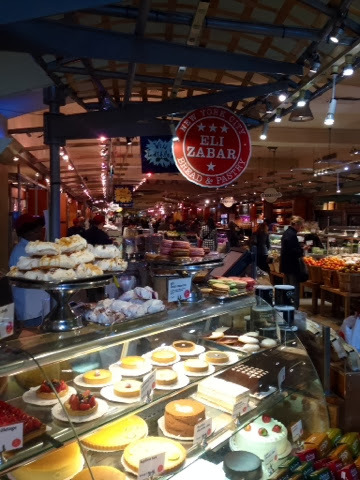 Eli Zabar boasts a fabulous range of fruit tarts and cakes. But it's their oversized colourful macaroons that really caught our eye - and we can confirm, they're delicious! 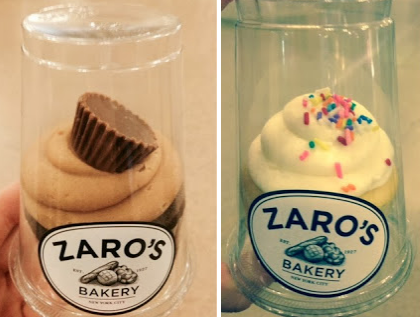 You can spot Zaro's Bakery in various places around the city so we figured their cupcakes must be worth a try. We were right, they're so yummy with lashings of buttercream and enough flavours to appeal to just about everyone. In fact, there's so many, you might just need two. Our advice? 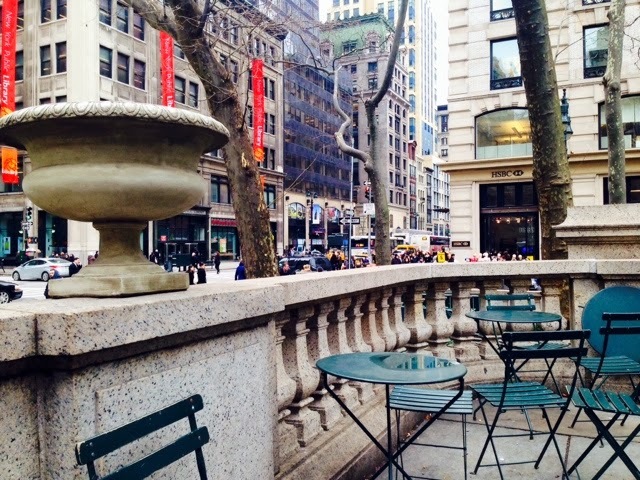 Get your cupcakes to go and take advantage of one of New York's countless outdoor seating areas. 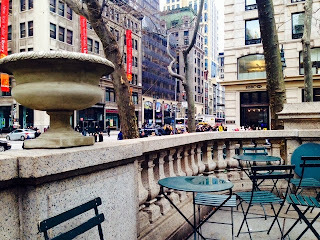 We opted for an outdoor cupcake picnic in the New York Library gardens - made all the more perfect by the crisp Winter air. Of course no trip to The Big Apple would be complete without a stroll around Central Park. 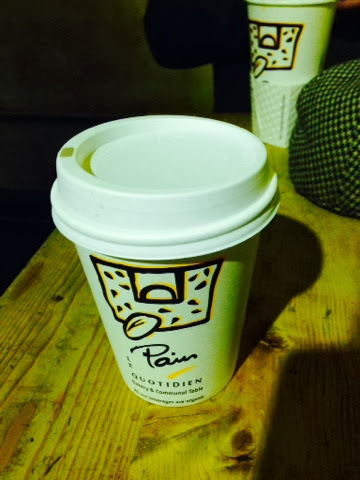 In the hub of the famous landmark you'll find La Pain Quotidien, a homely hideout serving great coffee, green teas and pastries. A latte and pan au chocolat and we were set for the day. It's reminiscent of a winter cabin, helped naturally by the New York January snow fall and low yellow lighting. 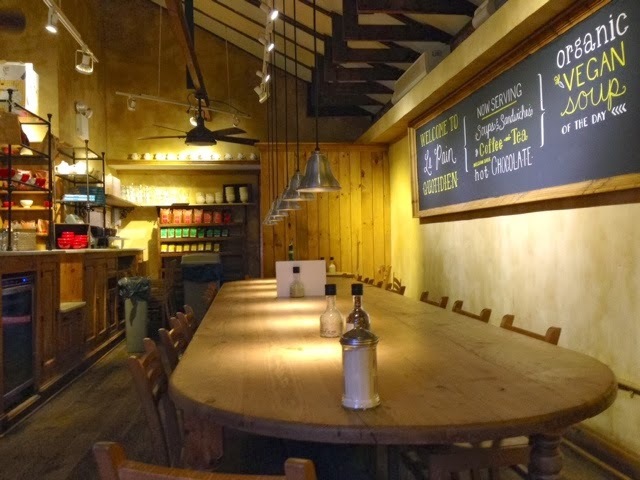 It's quite a communal space where you're encouraged to share a table but it suits the environment perfectly with joggers popping in for a quick drink and walkers exchanging stories about their cute dogs. It's quite a nice concept actually. 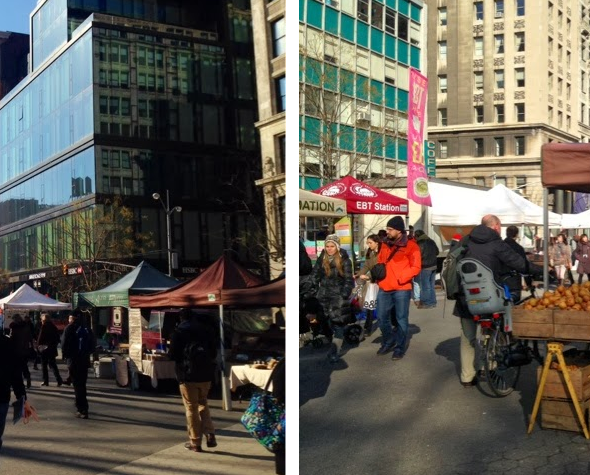 It's an almost impossible task to decide which coffee shops to venture to in such a big city which is why outdoor markets that serve a taste of what you can find, are such a great place to start. With so many sights to see you have to wonder where to get the time for tea! 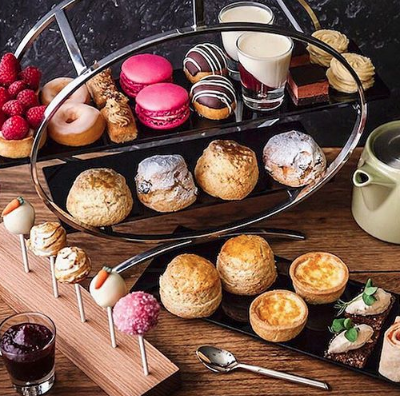 Have you been for a great Afternoon Tea or coffee in New York?